A new year is upon us, and that means that many people take a moment to think about where they have come from and where they would like to go in the coming year. Resolutions can be hard to keep, but when it comes to trumpet playing (whether it is your bread and butter source of income, or a hobby from which you derive intense satisfaction), the act of daily practice keeps us engaged longer than people just trying to drop a few pounds or spend less in coffee each day. We need to harness our love of music and desire to improve on the instrument and make it a catalyst for immediate change. Everyone has room to improve, and with the right program we can start chipping away at it right away. Here are 5 ideas to get you started. If you have any others I would love to read about them in the comments. For those of you who teach private lessons, run larger studios, or take on mentors at the College or University level, it can be a great idea to get your students on a long term, multi-year program that challenges them in the short term and gives them an idea of how far they have to go to achieve great success. 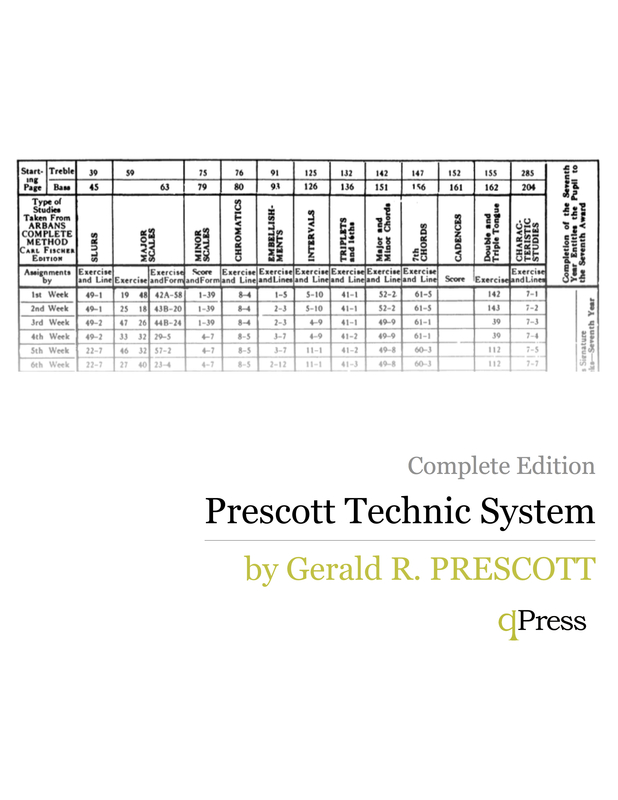 The Prescott System linked to on the right gives students a 12 year program that not only takes them through all areas of the Arban Method, but also gives them clear goals for each and every exercise. It includes sheets for teachers to give grades and make notes, and it creates a sense of forward momentum that is imperative to ongoing success from a student, no matter what level they are at. On top of all of this, when students have a sense of achievement and know what they are working toward, getting them to sign up again the next year is a snap. Pass grade one, and you go onto grade two. It is as simple as that. You are a trumpet player, so you want to increase your range, it is as simple as that. If you are young it is because you want to move up a chair or play a piece one grade level higher. If you are a pro it is so you can calm your nerves when you get a call for a lead book in a musical with tons of upper register playing in it. Range equals confidence, and confidence means more enjoyable music making. There are lots of ways to increase your range, and many programs available. 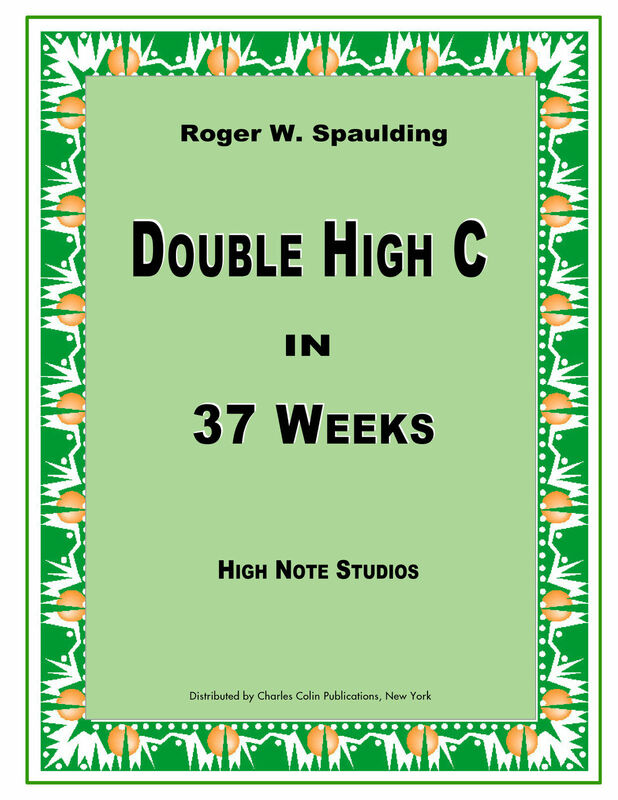 Spaulding’s Double High C in 37 Weeks in a great starting point. Controversial, yes, but a more systematically laid out plan for gaining range one note at a time I have not seen. Click to the right to check out it out, or click these for some other great options. No time like the present to make huge strides in your playing. This is a big one, and many people try to escape it. They might say “I play in an orchestra, I don’t need to improvise” or “I am going to be a classical soloist, jazz is not for me.” Well, think again my friends. After 6 years sitting in an orchestral section I can tell you two things: 1. You need to know how to play changes to play principal trumpet in an orchestra, pops concerts pay the bills, and 2. You need to play with immaculate jazz style to keep getting called back, because big band and jazz arrangements arrive on your stand every week, and some of those concerts get the fewest rehearsals of all. There are simply no excuses. 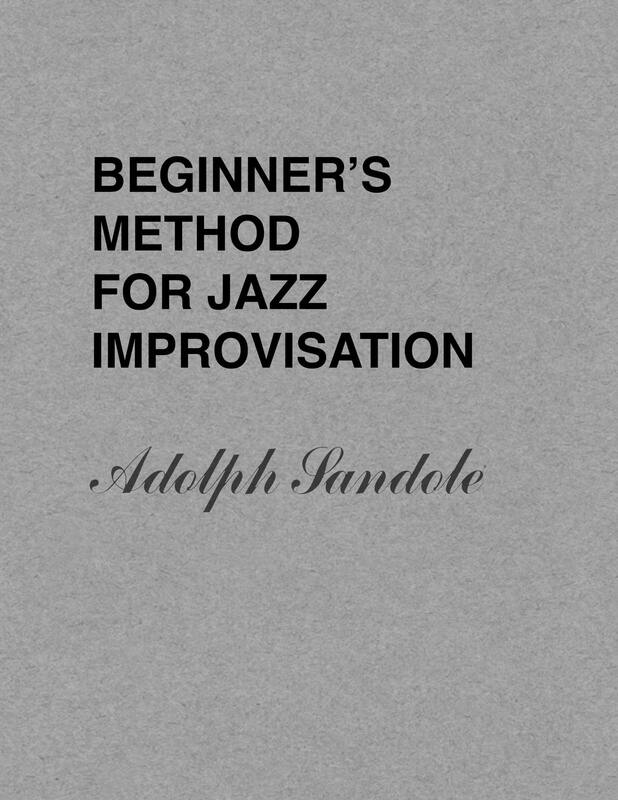 Start with Adolph Sandole’s Beginner Jazz Improve Method on the right then go on to books 2, 3, Jazz Patterns, and Jazz Chords. This is a New Year’s resolution every trumpeter should have and KEEP. 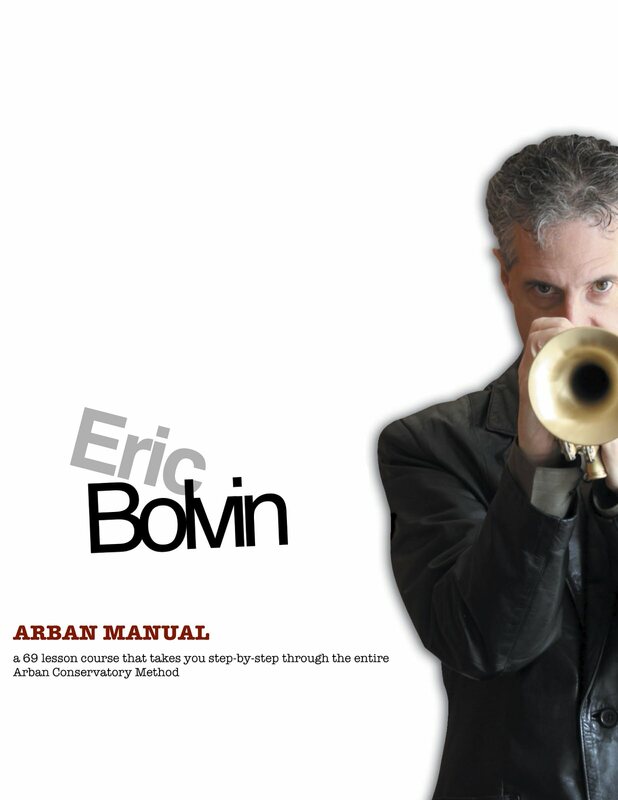 If you are a student, a teacher, or a professional, the Arban Method is a huge part of your identity as a trumpeter. You cannot escape its reach, and it has influenced everything text that has to do with trumpet playing since it was written in the late 19th century. The question is, though, have you played all of it? If the answer is no, it is time to change that. You will be a completely different player after you dive deep into the Arban’s and every single change in your playing will be an improvement or a refinement. We all want increased range, increased endurance, and better facility all around the horn, but how many of us are actually willing to do what it takes to get there? If you look at the best players in the world here is what they will tell you. They have a routine, they vary it, they stick with it, and they do it every single day. It really is as simple as that. For as long as there have been trumpet books there have been daily exercises books, and this is the reason why. 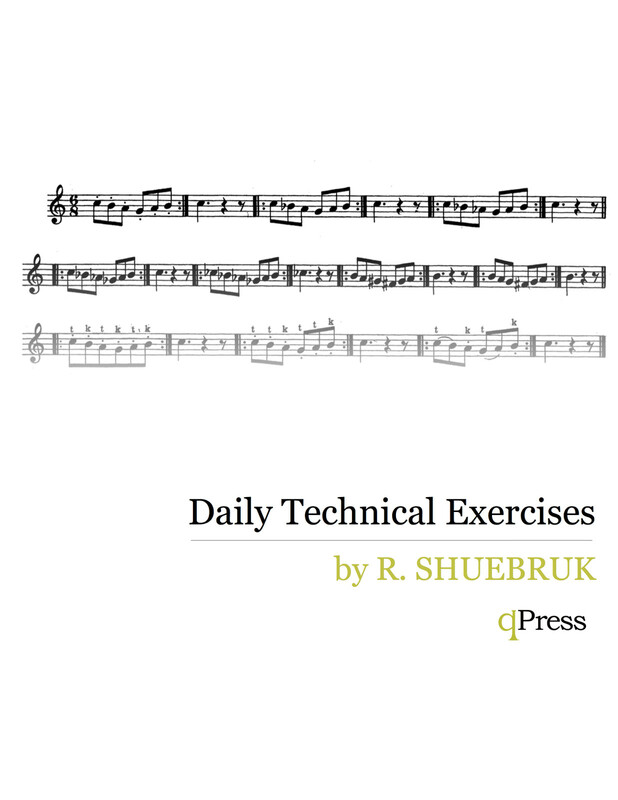 Here is a quick sampling of the best daily exercise books. 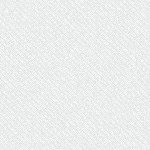 Click below to find one to try, or click the image on the right to do a search for all of them.